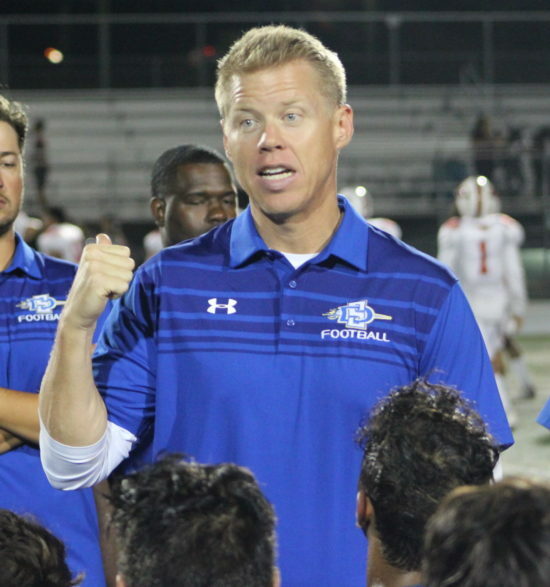 Mark Holman’s San Dimas Saints check in at number three. 3 Comments to "CIF SS Division 8 Poll"
Remember these polls right now mean absolutely nothing!!! San Dimas still has to play Bonita, Northview, and Covina! If Arcadia is that good they will be there at the end!!!! By the way Covina is ranked number 10 in division 9, but I except them to be one of the top seeds in that division!!!! And Arcadia was dropped from the top 10, any idea how the CIF does the rankings?